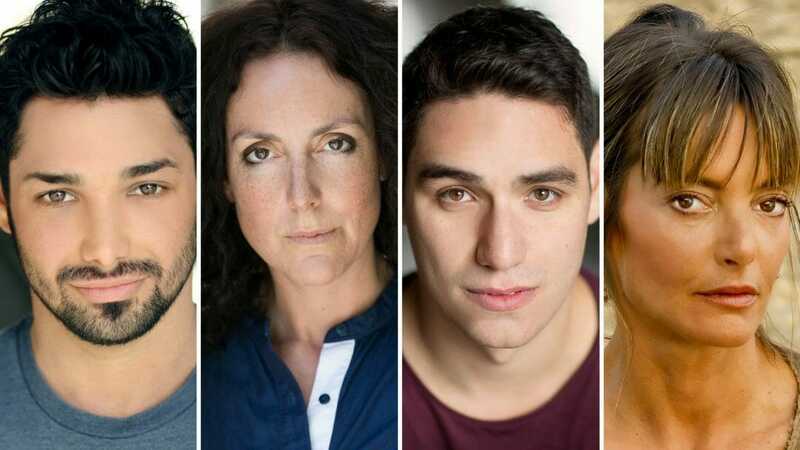 Maria de Lima, Racheal Ofori, Yorgos Karamalegos, Miztli Rose Neville, Ash Rizi, Camilla Mathias and Federico Trujillo have been cast in this contemporary adaptation of celebrated Spanish dramatist Federico García Lorca’s classic Blood Wedding. Blood Wedding has been adapted and directed by George Richmond-Scott. The creative team includes movement director Patricia Suarez, dramaturg Fay Lomas, award-winning lighting director Jack Weir and Offie nominated sound designer Daniel Balfour. The Blood Wedding set and costumes will be designed by Christianna Mason. Original live music will be performed by composer and singer Camilla Mathias. Think it’ll get better? You know it’s a lie. We’re burning up inside and it’s destroying us both. What happens when it’s too late to escape – then you open the door and run? Will fate cut you down? Will you ever breathe easily again? Celebrated Spanish dramatist Federico García Lorca’s classic tragedy of familial conflict and fated love is pulled into sharp focus in this seductive and urgent re-imagining. Set in modern day London, this contemporary adaptation of passion and vendetta explosively blends grit, fate and claustrophobia, with a streak of dark humour. Performed in a bold physical style with original live music and movement. Blood Wedding is at The Omnibus Theatre 4th – 23rd September 2018.